There are 242 posts in this topic. You are on page 5 of 5. Hate to be late to the party but my wife and I moved out here to Western Mass from our Chicago pinball mecca and I've been starved to get back into some play, league, anything pinball related. 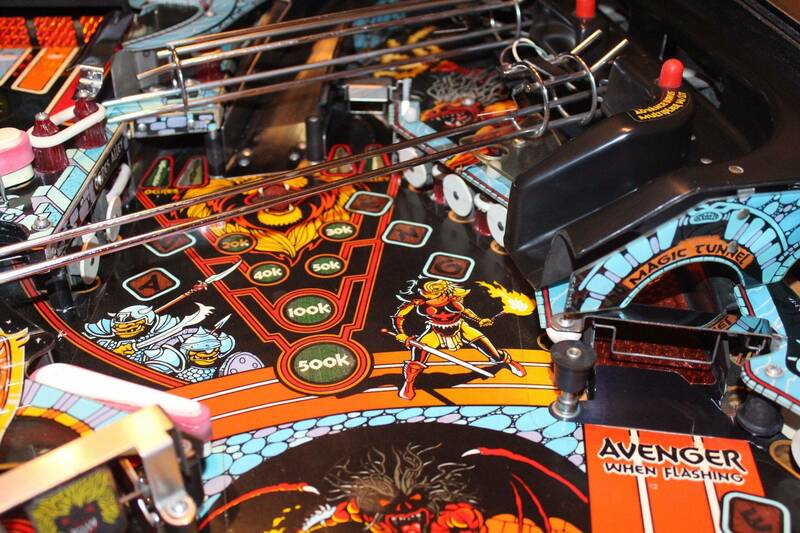 If you're in the Pioneer Valley, try Mystic Pinball in Turners Falls. And mark your calendar for Pintastic New England, June 28-30, 2018. 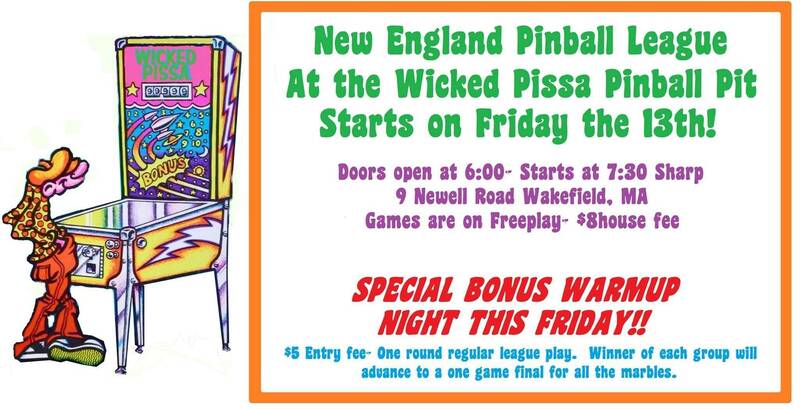 Hate to be late to the party but my wife and I moved out here to Western Mass from our Chicago pinball mecca and I've been starved to get back into some play, league, anything pinball related. I do not know how active this group/thread still is but thought it couldn't hurt to introduce myself. Currently gameless at the moment but on the hunt! Welcome! There is a couple nice places to play in Boston. Closer to you is games underground at the Natick Mall. 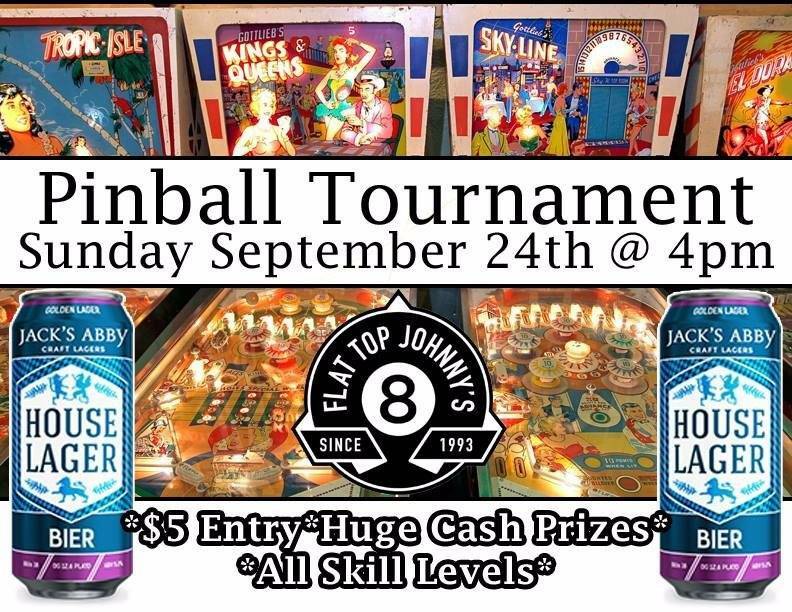 Flattop Johnny's hold tournaments once a week. 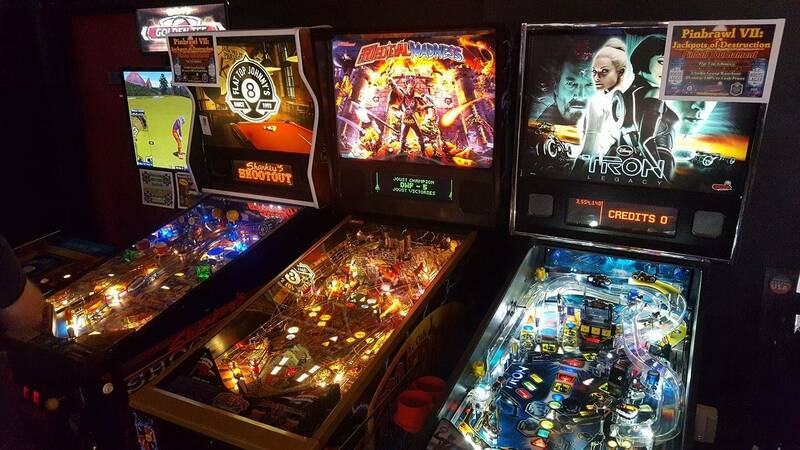 I need to check out Mystic Pinball when I visit my brother about 20 minutes away from there !!! I had no idea there was a pinball only spot in Turner Falls (which is a very reasonable distance from me). I've been drooling over the spots closer to Boston/Cambridge but know they are too far for me to get out to on the regular with a missus and a very little one at home. Well, here's hoping I'll bump elbows with some of you shortly. Now that we are a bit settled into our house I will hopefully be able to start building a lineup and having people come over for a play; I hope Western Mass isn't too far for a little impromptu tournament some weekend. P.S. I know I'm a little late to the thread but I have a fond place in my heart for SOF; it was the first game I ever bet paper money on and then cleaned all the bills off with my high score. Bang back was selling sof a few weeks ago. Idk if he still has it. 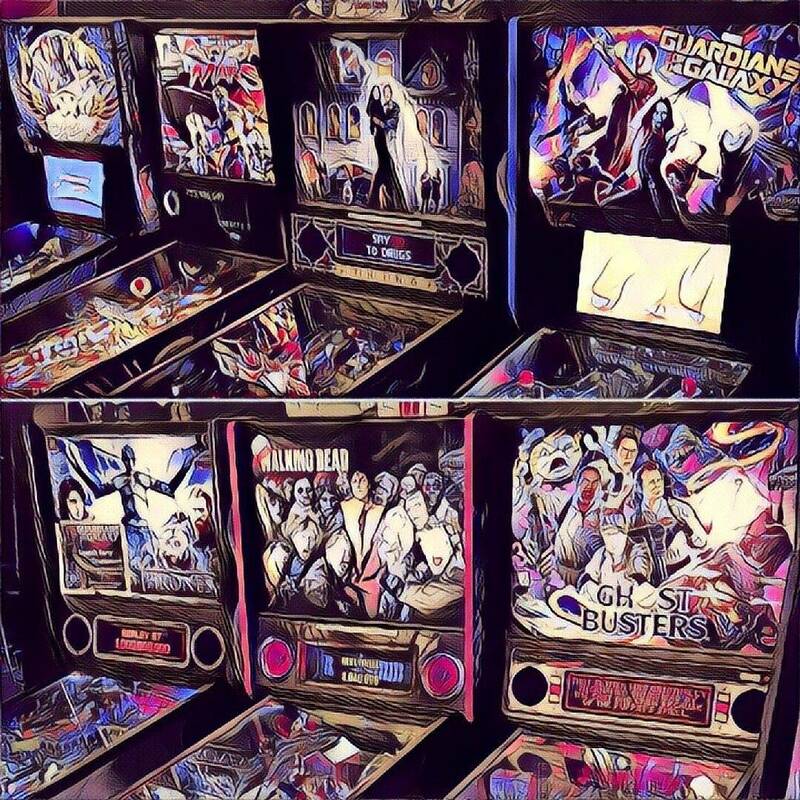 Thought I would chime in myself, recently got into pinball as a hobby, managed to get myself to A4cade, Flat Top Johnny's and the Springdale brewery as well as a few places in Seattle when I was out that way for work. Looking to get myself a NIB pin for the basement and wondered if anyone had any recommendations of a good distributor for up in Mass? chrisntr, Automated Services is the Distributor I use. They are in Milford, CT and fairly local to you in Arlington. I've saved shipping costs by driving down to their facility to pick up my machines. I'll be driving down a gain soon, hopefully, to pick-up my Attack From Mars Remake! Mike and the folks in the office have been very friendly and helpful. What game were you thinking of getting? I just ordered a nib Metallica. Most stern distributors do free shipping. And if you buy out of state, you don't pay sales tax. Tilt amusements is good too. Just call around to a few places. Looking to get myself a NIB pin for the basement and wondered if anyone had any recommendations of a good distributor for up in Mass? I've bought from Pinballmike, and I can attest that he is great to deal with. Really friendly and helpful. I also bought a JJP game from Mike at Automated in CT. Similarly great experience. Those are two of the best distributors in the area IMO. Awesome, this sounds like just what I'd need for getting my first pin. I'll give you a call in the next few days. Looking to get Ghostbusters Premium, aware of some of the issues that people have raised with it but managed to play each of the different versions and each one has been a blast! Thanks again for the quick response too! 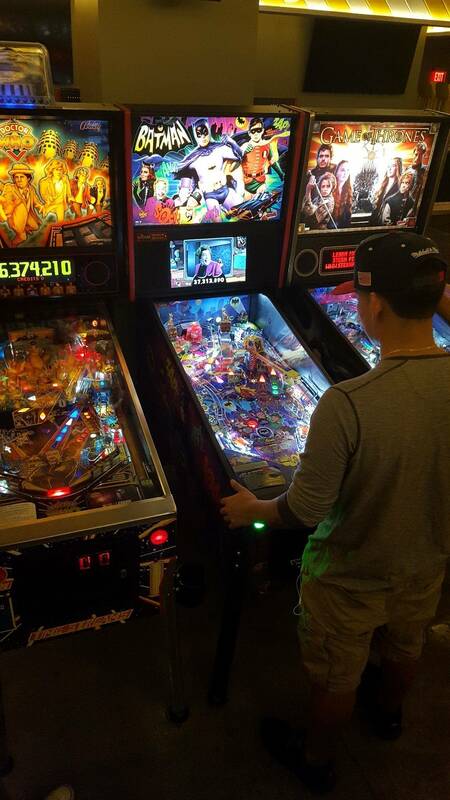 Pinball selfie tournament is on at Game Underground Natick Mall! Let show them that we mean business and show up to compete! Remember their is a great deal on tokens for $20 you get 100 tokens that's 20 tokens free!!!! You need to go up to the counter and ask for the deal. Great lineup of games and if you want me to add x men le and maybe more we need to flood those coin slots! Love the lineup and would be great to add more. Seems like a bad opto under vengeance... or something with the drop target. The opto was not soldered in well. It's fixed now. That one had me stumped for a bit but I got it fixed. Pinball noob here but have been playing a lot recently. This summer it's turned into an obsession as I have been going to barcades and playing almost every weekend. I am also currently shopping around for my first pin and thinking of joining a league to meet some like minded people. I am pretty sure I came across NEPL before. I will look further into it. Thanks! I just bought a machine from them on Friday and it was a great experience. No issues. Good Price. Friendly staff. I recommend! Hey Chris, I look forward to speaking with you. Thanks! Since no one beat me to it, went to Mystic Pinball last night and had a grand time! 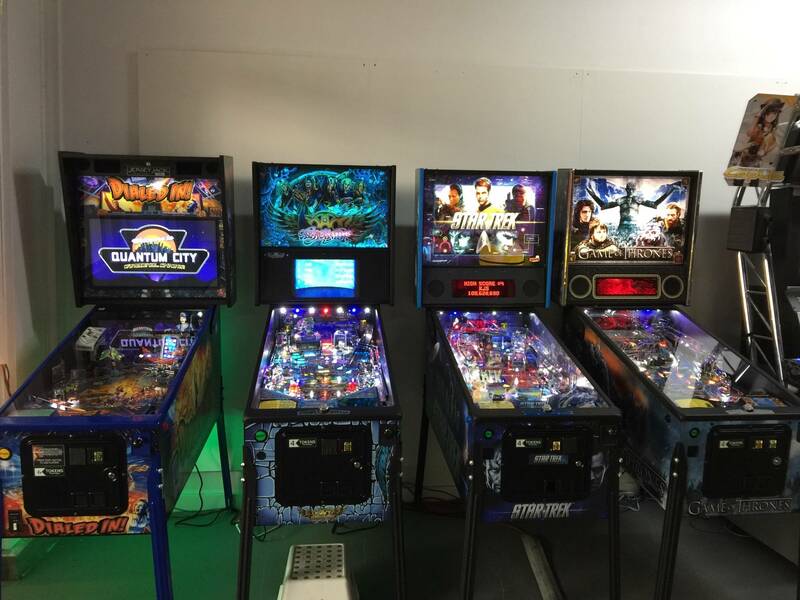 Mark, the owner, is a good guy, machines play and are maintained, and it's a cool atmosphere with just pinball and no tvs or a bar. Mark is also working on feeling out interest for a league (ask for the sign-up if you go or I can forward names to him). My best for the night was 135330 on Wizard if anyone wants to try and top it; I'll owe you a beer. It is a quick drive for me so if anyone is heading out I'd love to join for a little friendly completion or play for a few bucks. Yeah, the hours are a bit hard to track but it seems he is pretty consistent on a Friday night, most of Saturday afternoon and night, and Sunday afternoon schedule. If loads of people were going to come out for a league night or etc. he may be convinced to open specially. In regards to NEPL, isn't it about to start any day now? Do you think it is too late to get Mystic in as a site? An email was just sent out with the schedule and all of the detail. 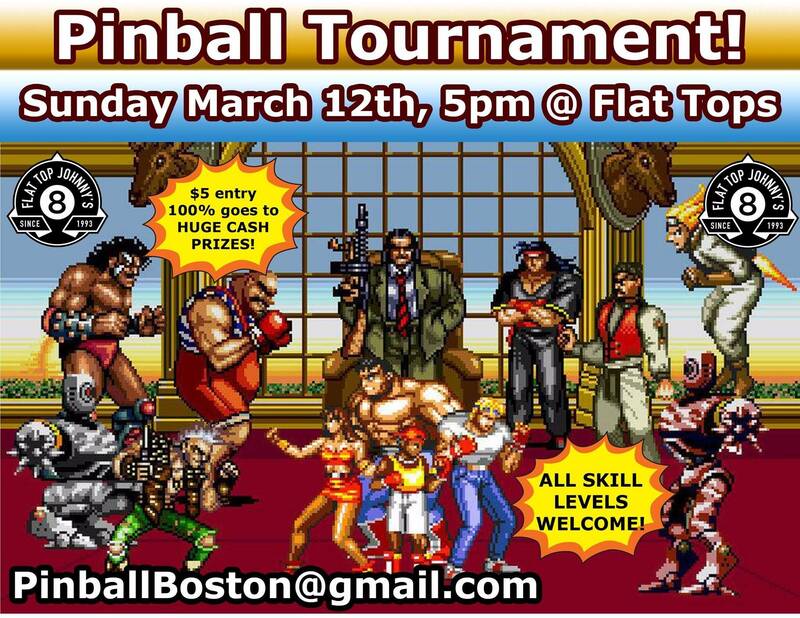 If you join the Yahoo group, Boston Pinball Association, you'll receive updates, for-sale posts, etc. 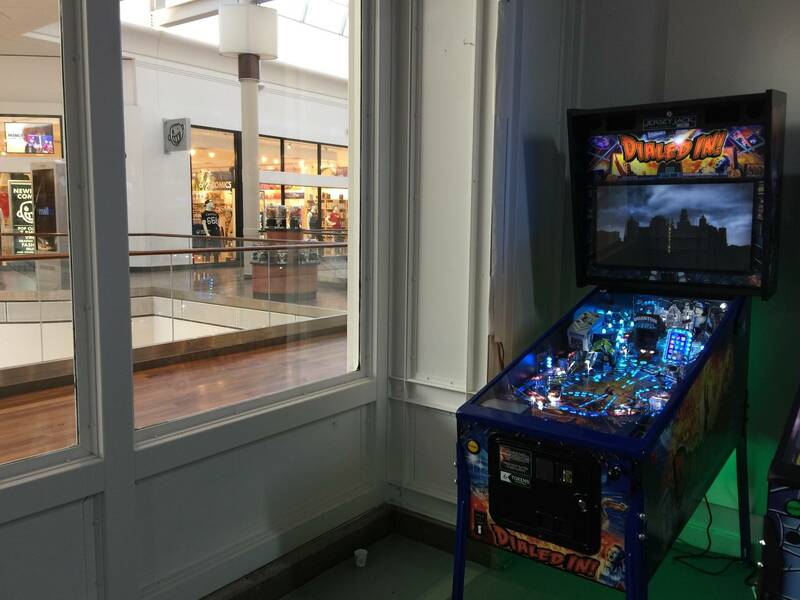 Western Massachusetts pinball in the house! Anyone have anything they'd like me to bring to the meeting? Other suggestions? New brewery in Everett will have 10+ pins. looks like a good lineup too! 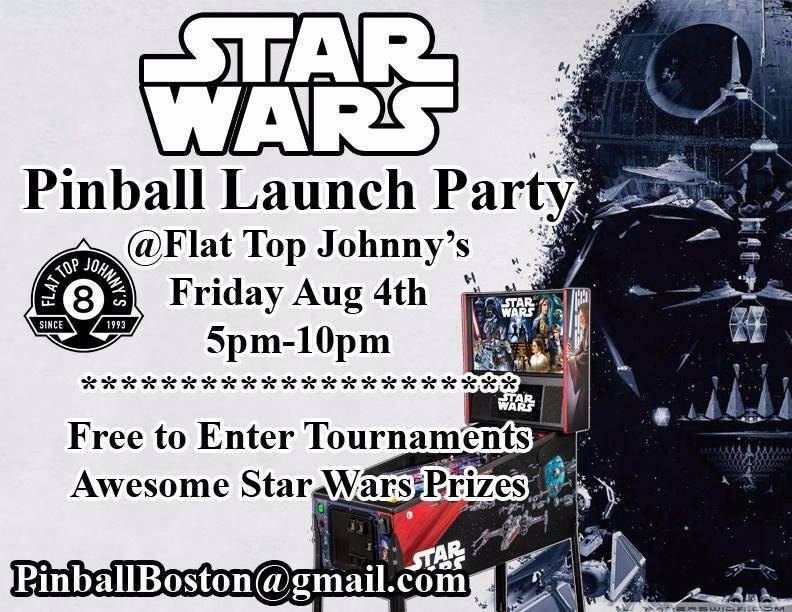 You are all invited to come check out the killer new Guardians pinball this Sunday 12/17 at Flat Top Johnny's (1 Kendall Square Cambridge, Free street parking all day). Prizes, excitement, & special surprises from Jack's Abby Brewing Co! Just went to Free Play Arcade in Providence last night. The place was really fun. $5 cover during the week / $10 on weekends gets you in. There are about 100 old school arcade games all on free play. 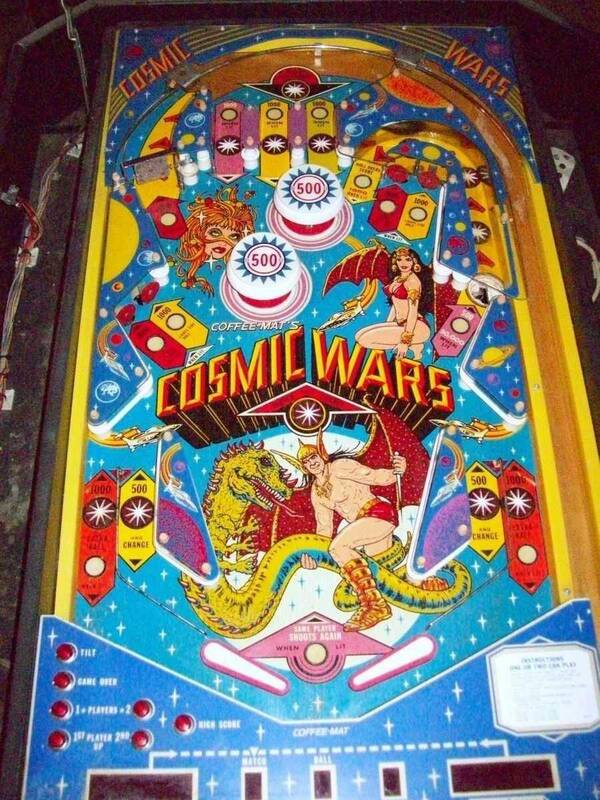 There were also about 10 pins to play including Medieval Madness, Cirqus Voltaire, STTNG, TSPP. Most were in decent shape for location play. The CV and STTNG were particularly good. There is also skee ball and air hockey to play. It is 21+ since it is a bar and that’s how they make their money. The beers and drinks were decently priced. All in all a fun place to go that I recommend checking out. Since I went on a Wednesday night, I’m not sure how crowded it gets on weekends. It wasn’t too bad when we got there around 7:30. It was starting to fill up when we left around 9:30. 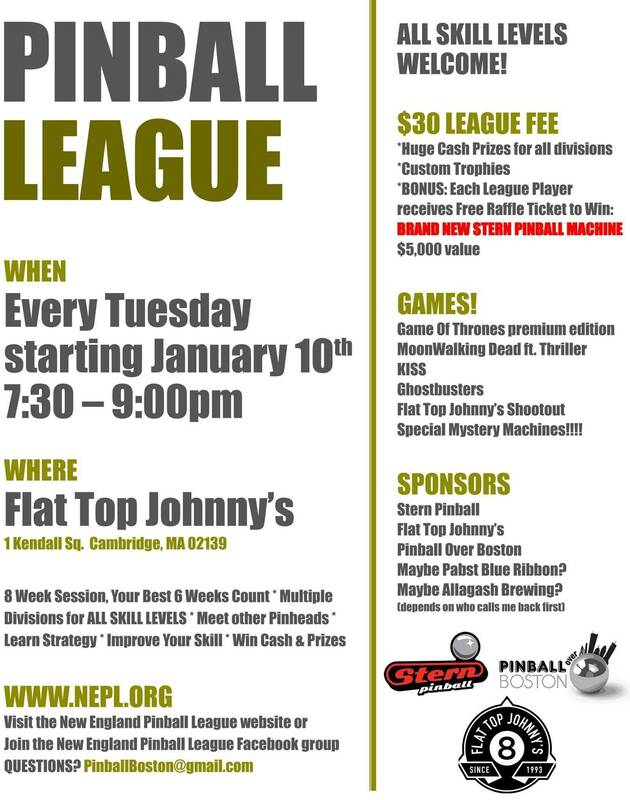 I know this thread isn't so active but wanted to put a shout-out into the ether for the start of the winter NEPL and its newest location at Mystic Pinball in Western Mass. The first competition date at Mystic will be this coming Tuesday at 7:00-9:30 (with tournament play starting at 8:00). 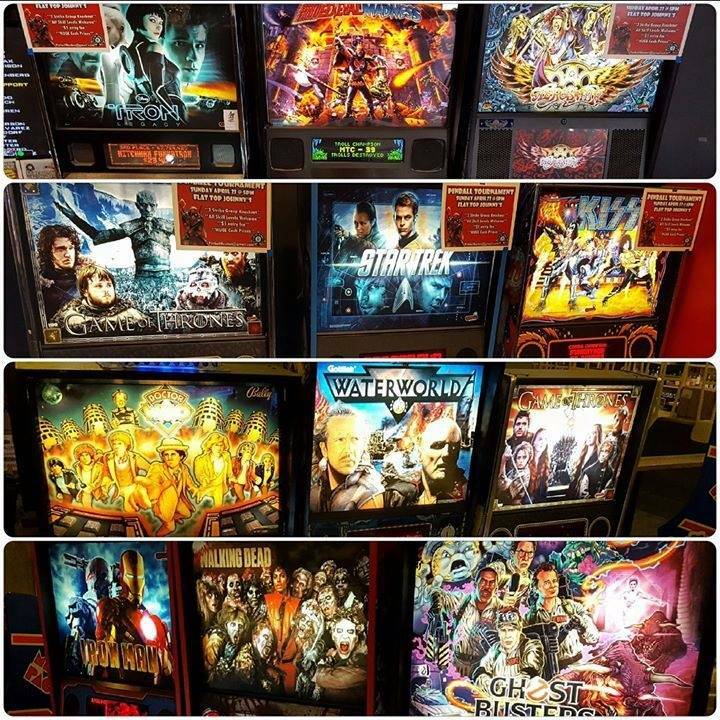 All 21, yes, 21!, machines will be on free play with a $10 entry fee. Mystic will also be hosting a non-NEPL tournament as well that all are welcomed to join. If you have any questions you can check out Mystic's website or PM me here. And, to those in other locations for the NEPL, good luck with the season! My friend is going to Boston for a work trip end of this month. He is staying in Dedham, and has a half day of free time. Is there any location to play in town or on the train route near there that’s easy with no rental car? He flies to Boston the 27th. I’ll let him know! Not sure when he has his free time from work. Thanks! Hi guys, I'm hosting a free to enter March Madness tournament series every Tuesday 7pm in March at Flat Top Johnny's. The format is 2 strike group knockout, and the weekly winner not only gets a prize, but also secures a top seed in the Sweet 16 head to head double elimination championship on Tuesday April 3rd. Looking at moving. Anyone know Tyngsborough well? 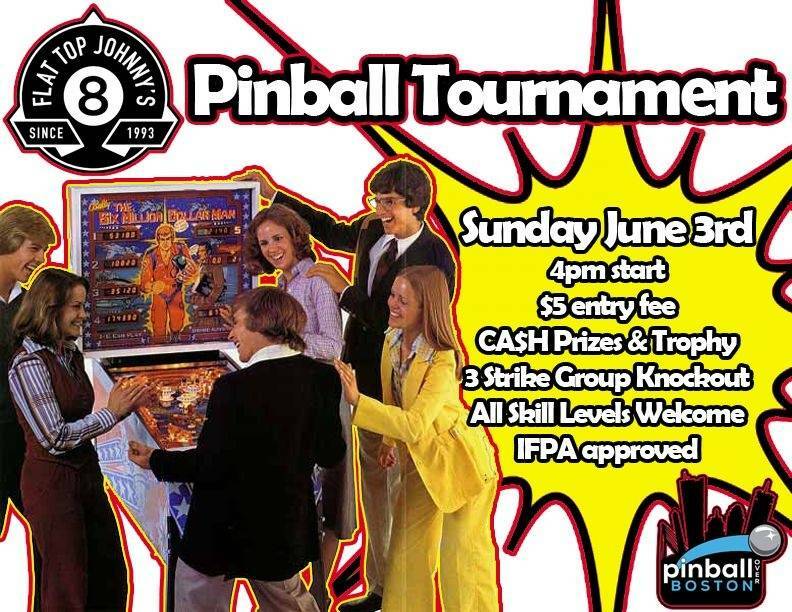 Hi party people, I'm hosting an IFPA tournament this Sunday June 3rd at Flat Top Johnny's. Sign in with me (Mitch) any time before 4pm. 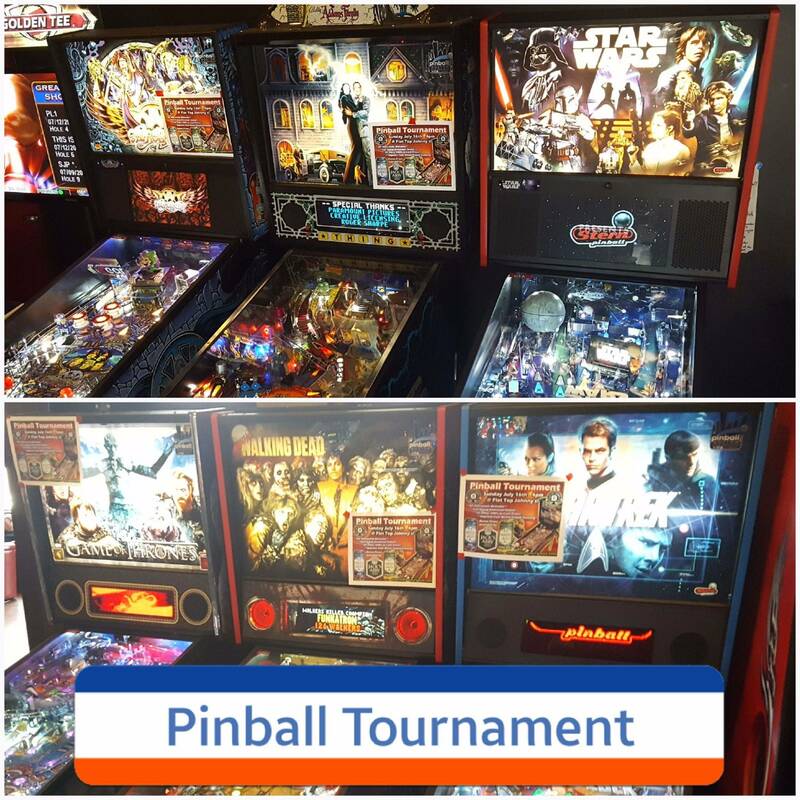 $5 buy in (100% of buy in goes towards CA$H prizes and $1/player IFPA World Pinball Player Ranking points). There is also a slick trophy for our Grand Champion to go with that stack of cash.